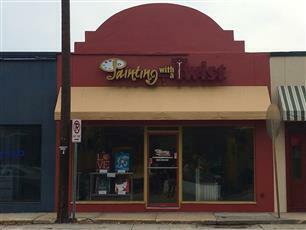 Are you ready for a NEW experience in the South Tampa Area? We have the answer! 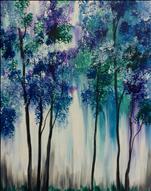 Painting with a Twist - Tampa is a sip and paint art studio offering wine and art painting classes. 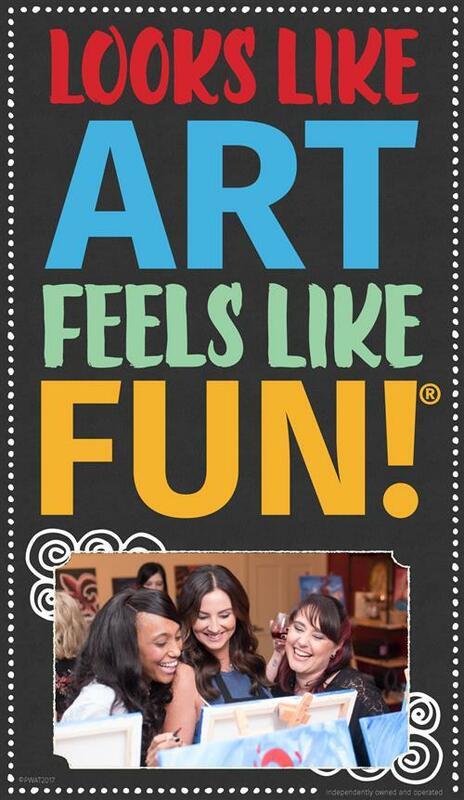 We are the art studio where you have fun with your friends and meet new friends. 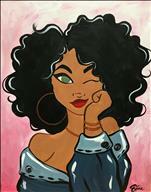 Relax, let your hair down and be you while painting and sipping on your favorite beverage. 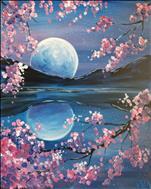 Bring and enjoy your favorite food, wine, beer or soft drinks as you paint along with our talented local artists. 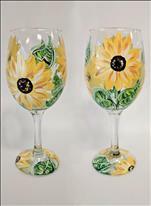 You will create your own work of art that you will proudly take home at the end of the evening. 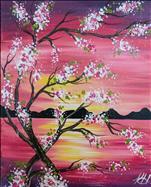 We also would love to host a private paint, wine and art party for any occasion. 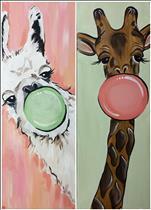 Two hour sip and paint classes are $35, three hour paint and sip classes are $45 and select Family Fun classes are $25. 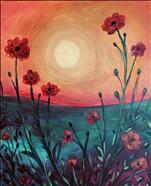 Private Paint Parties are for adults or kids ages 7 and up and groups of 10/15 or more. We love birthday parties, girls night out parties, anniversary parties, bachelorette parties, baby showers, going away parties, work and team building parties, retirement parties or a party for any occasion! Are you ready to start January off with some FUN????? We are your ANSWER.....Grab all your friends and check out what is coming your way in January. If you don't see anything, then book a private party for you and your friends and select your own painting from our FABULOUS Art Gallery of 9000++ paintings!!!! It's time to head to the TWIST!!! See you there!!! Check out our December calendar....we have RANDOM classes through out the month that you will receive a gift certificate if you book that class. MYSTERY GIFT CERTIFICATE CLASS.....Hmmmm I wonder what that could possible be... December calendar will be FULL OF SURPRISES!!!!! FREE CLASSES!!!!!! Yes that's correct....Every guest that attends a class in December will have their name entered into the drawing of the class they attend. 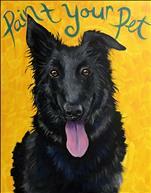 The end of each class we will draw one name and they will WIN a $35 GIFT CERTIFICATE to come back and paint with us!!!! December will be FULL OF SURPRISES!!!! !